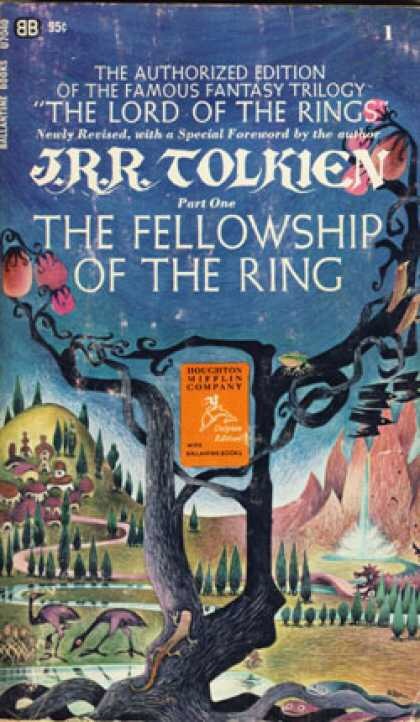 The Fellowship of the Ring, Part One of J.R.R. Tolkien’s The Lord of the Rings series, is a lifetime favorite of mine. My first set of these books was given to me by my sister-outlaw and I’ve read and re-read them many times, each time finding new meaning and deeper insight into the characters and story. It still amazes me how vivid and complete the world Tolkien created still is today and how contemporary are the emotions, decisions and politics. One small person put in the position to make a choice for the greater good which could lead to personal destruction and may yet be in vain, or choose instead to give in to inevitable evil.